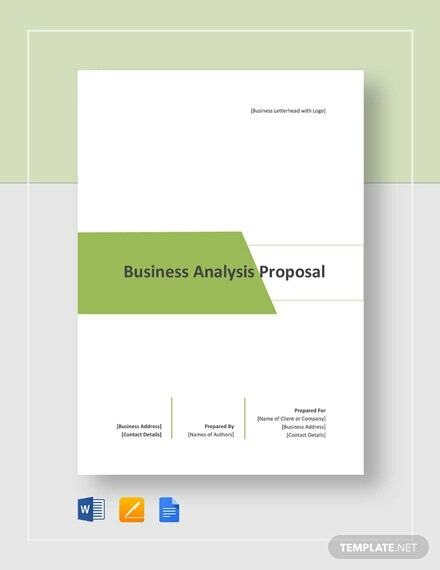 Business proposals are written documents which are sent to prospective clients in order to obtain a job or which offers a particular product or service to a potential customer. 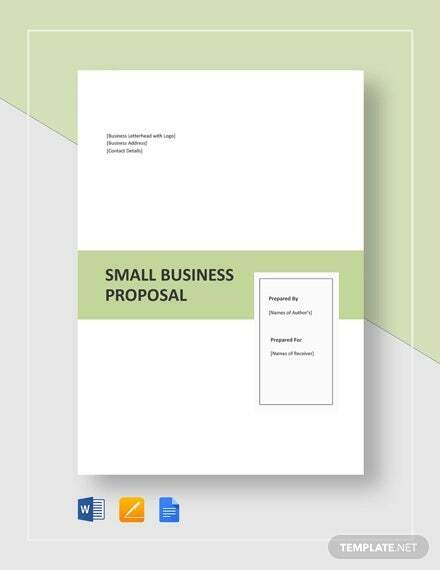 A lot of people need a business proposal before considering signing in your business; therefore, it should be engaging as well as professional. 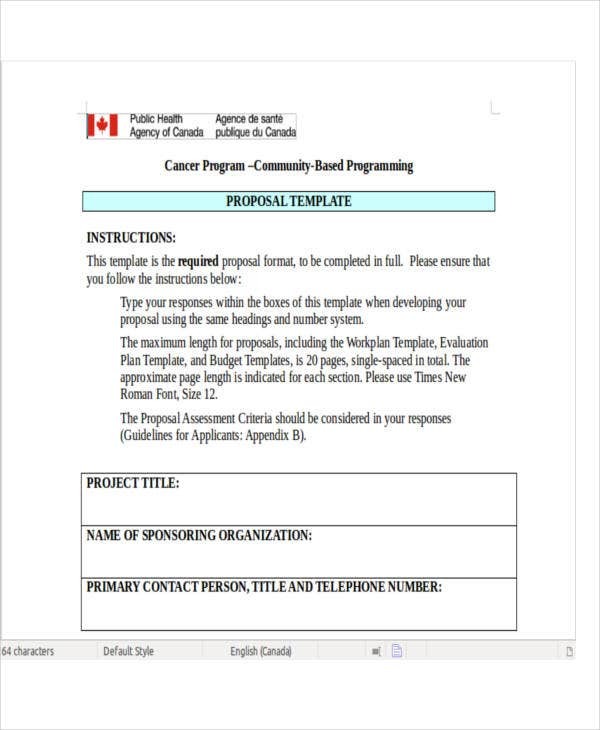 A compilation of different business Proposal Templates in Word format is presented on this page to help entrepreneurs and companies alike get the contract they want. 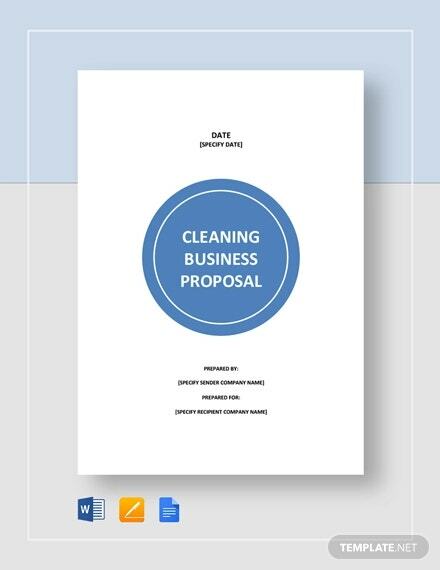 In today’s cut-throat business world, you should be able to write a good business proposal example to clinch any desired project right off the bat. 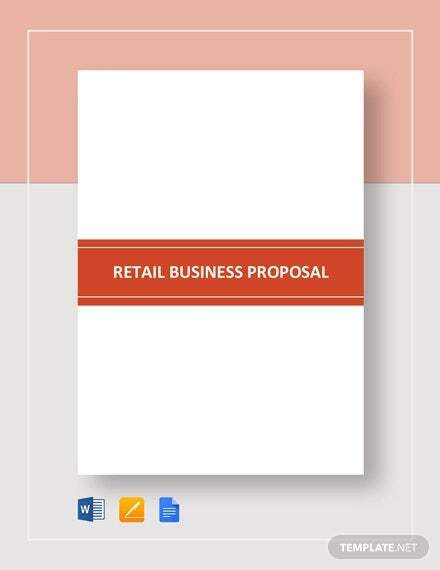 There are generally two kinds of business proposal that your proposal should be based upon. Solicited business proposal. A client may simply request for a proposal on a project as he has already decided to make a purchase, but a provider is not available. 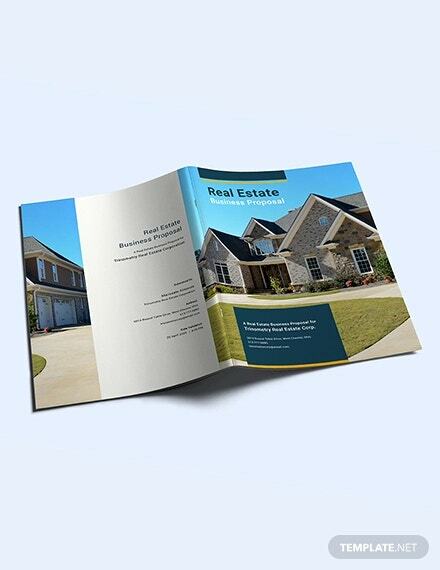 They are submitted in response to an advertisement published by the buyer or client. 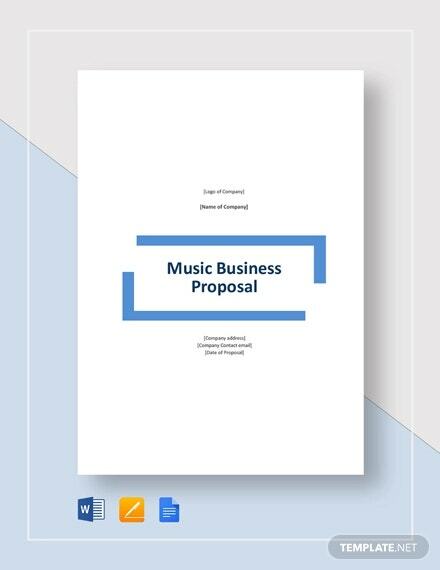 Solicited proposals specify the product or service to be provided, the qualifications sought, and the deadline for submission. Unsolicited business proposals. On the other hand, an unsolicited proposal is given out to potential buyers or clients even if there is no job request available. 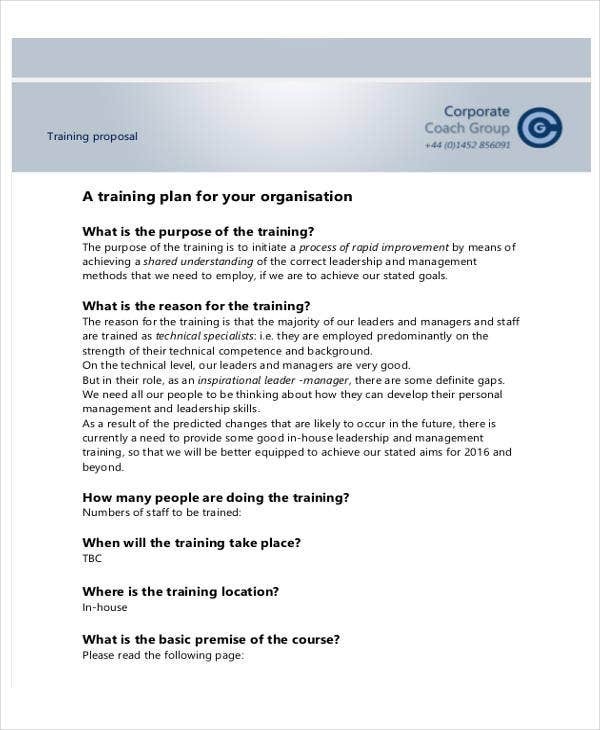 It is often a sales presentation dressed in another way that is specifically aimed at a well-defined and limited activity. This is used when products and services are available, yet a recipient is still to be found. 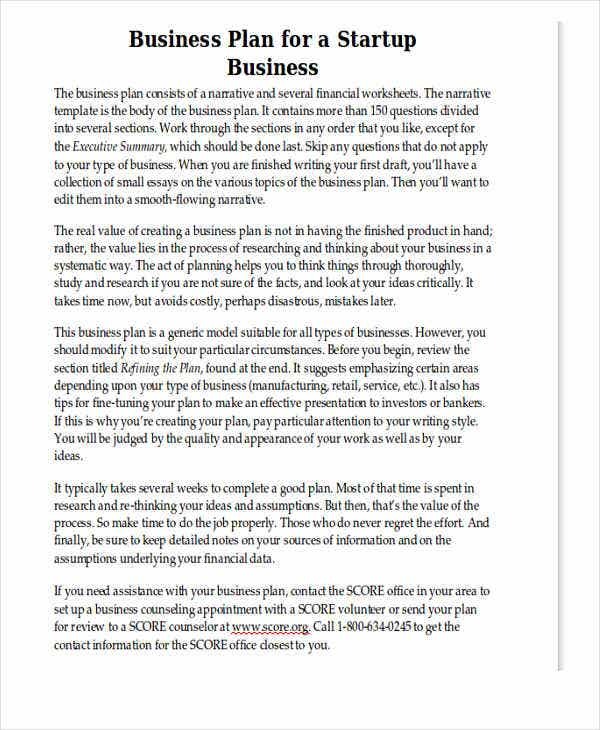 You have to remember, though, that a business proposal is different from a business plan. 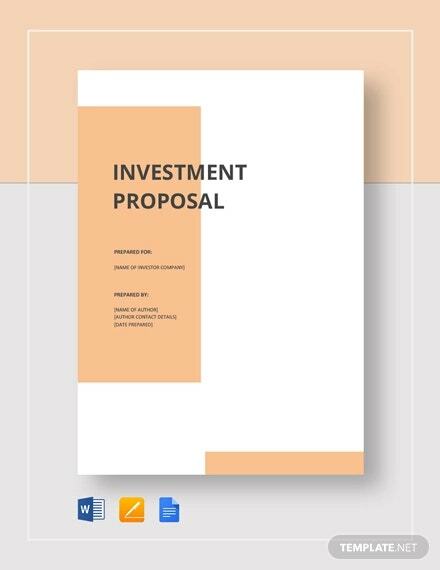 A proposal is created to offer a product or service to a buyer or client, see our Business Proposal Template; while a plan is a set of business goals and how they would be achieved, and sometimes, to request funding for a business or project, see our Funding Proposal Template. 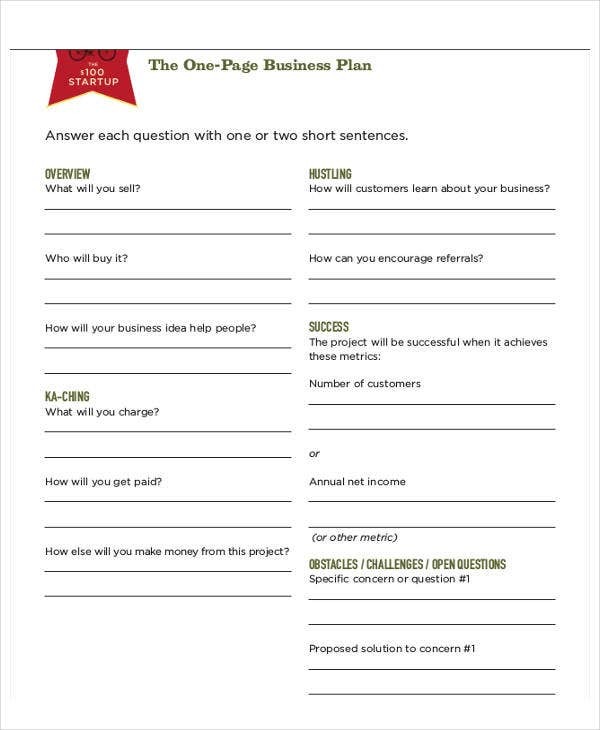 Writing a winning business proposal will let you get you more clients and land more projects. Problem statement. 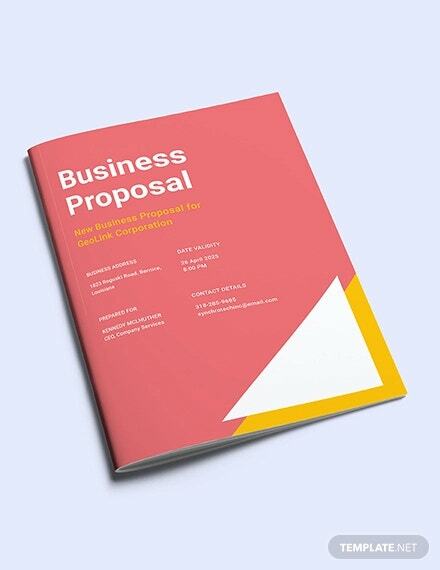 In your business proposal, you should be able to convince the client that you understand their needs better than anyone else. You should be able to state the problem in a plain and simple manner that will make the client realize what he exactly needs. Proposed solution. With the problems being properly stated, you could then offer appropriate solutions that would address each and every need that has been discovered while analyzing the problem. 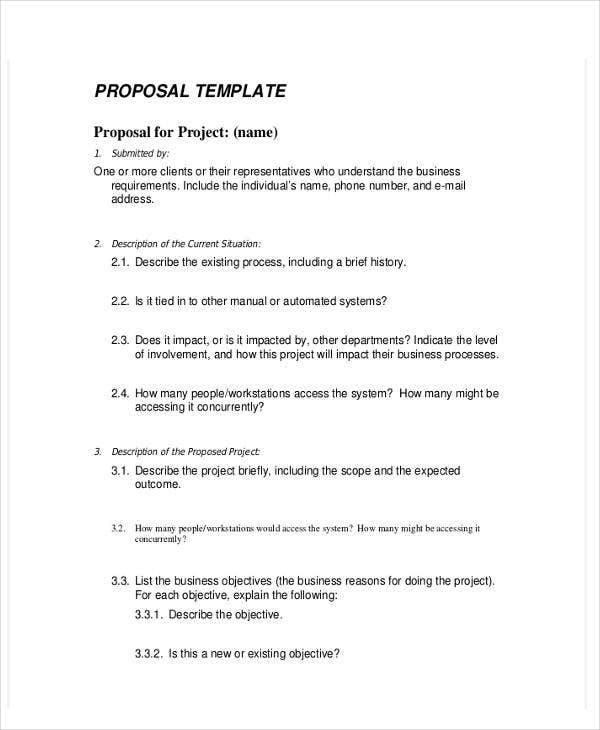 After all, this is the main purpose of submitting a business proposal. Pricing information. 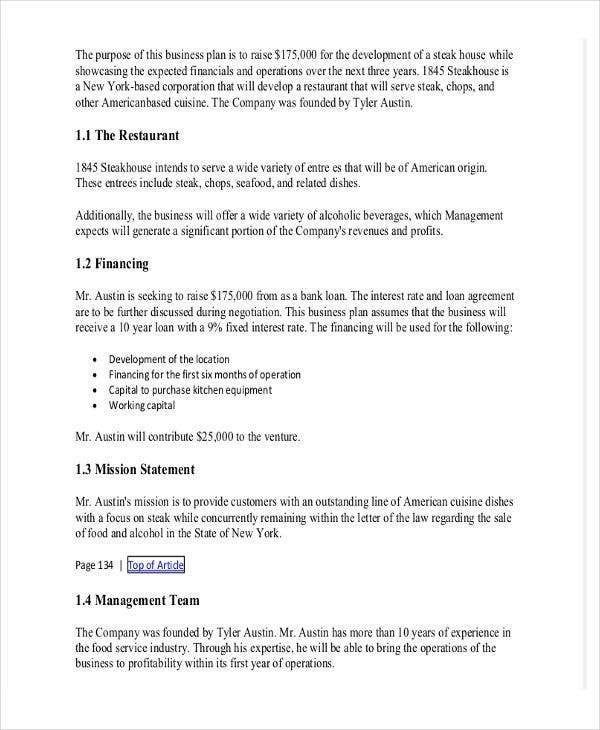 This is the last deciding factor of a business proposal as the pricing information will help them decide whether they would offer you the contract or not. A fee summary should be given if the solution proposed takes a short period of time, while a fee schedule segments payments based on specific milestones achieved. 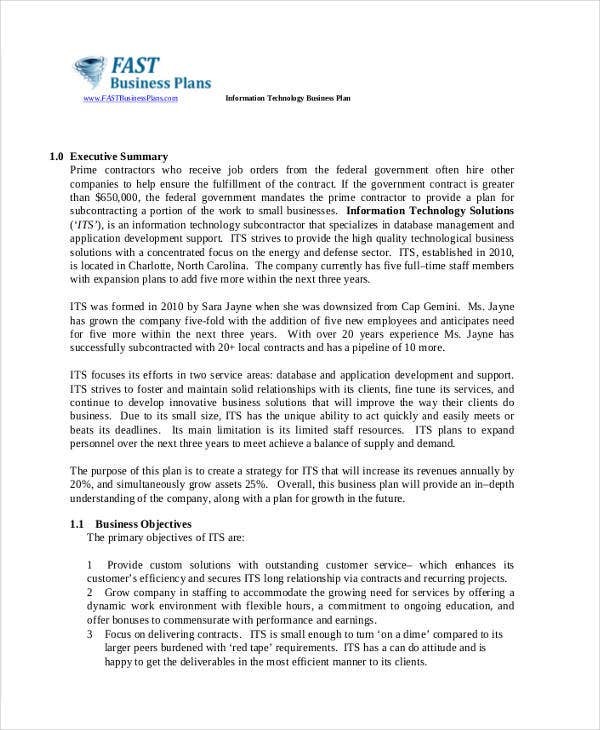 You may also want to check our Sales Proposal Template and other templates available on our site for your every business need. 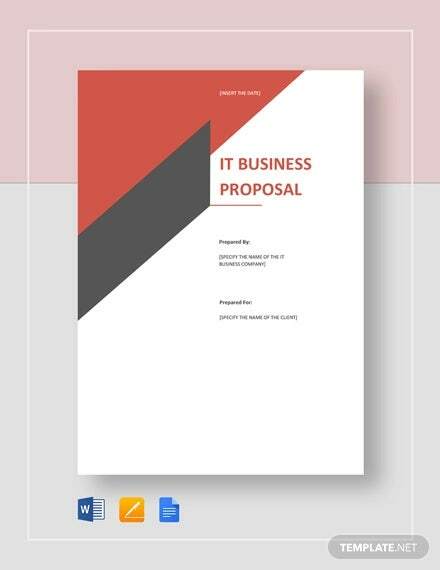 20+ Free Proposal Templates Microsoft Word Format Download .